4/10/17: Summit Talent Group Completes Executive Search for Senior Vice President Patient Care Services & Chief Nursing Officer for the Wyoming Medical Center. Wyoming Medical Center engaged the services of healthcare executive search firm Summit Talent Group to conduct the Senior Vice President Patient Care Services and Chief Nursing Officer Executive Search. Wyoming Medical Center is Casper’s only non-profit, full-service acute care hospital, located both in the heart of the city and the heart of Wyoming. As such, the position of Patient Care Services & Chief Nursing Officer was of particular importance. Although Chief Nurses were not historically a part of the executive team, the role of the CNO has now grown to both develop and be responsible for budgets. 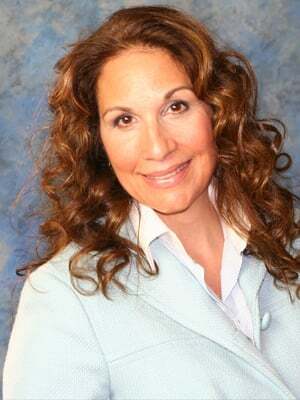 The Chief Nursing Officer is now a vital part of the executive team at healthcare organizations. 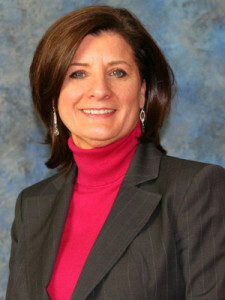 Additionally, this combined role serves as the voice of patient care to the rest of the organization’s leadership team. 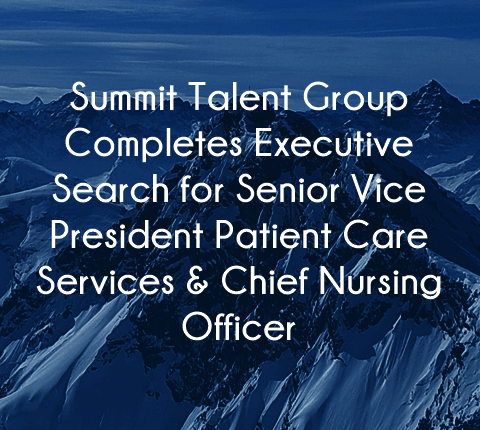 When conducting this executive search for Senior Vice President Patient Care Services & Chief Nursing Officer, the team of healthcare search consultants at Summit Talent Group looked to identify candidates that were more than good on paper. We worked to find someone who had more than just the right certifications. The candidate to finally be placed into the position would need to be the voice for the patient population while leading innovation to push the organization ahead both financially and clinically. This requires highly specialized communication, negotiation, organizational, management, and workflow skills. In order to assess the effectiveness of the candidates to be presented, our team looked at their past work history but focused on case studies for programs that they had implemented to understand their methodology in setting, planning, measuring, and achieving goals. If your healthcare organization is currently looking to fill a similar executive nursing role, contact us. Our team is known for delivering results quickly and effectively for our clients. Because we work as a boutique healthcare executive search firm, we only take a limited number of engagements. That means that unlike other firms, it is our leadership team that will execute your search. We do not delegate searches to less experienced team members. Another point of difference is our white glove service. When we engage in a search with a client, we begin by thoroughly researching and understanding their organization, its strengths, and opportunities. Once the discovery stage has been conducted, we work on a thorough and transparent timeline so you have a solid idea about when certain milestones will be met. Then, if the position is of critical importance, our team supplements the search with interim leaders to stabilize the situation and lower financial, legal, and reputational risk. If you would like to speak to a member of the Summit Talent Group team about what we can do for your executive search needs, contact us. We look forward to getting to know you and your team.